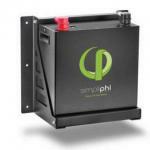 This pump can achieve 30 gpm delivering 50PSI using 7x 250W solar panels wired in series. SunPumps SCB series pressure pumps are multi-stage centrifugals designed primarily for boosting pressure from surface water as long as the water supply is above or no more than 3' below the level of the pump. 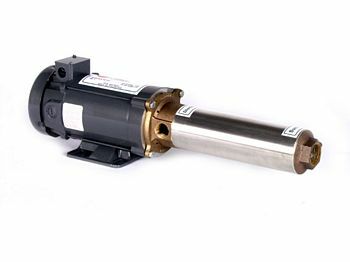 They are ideal pumps for Booster Pump Systems, Sprinkler Systems or In-line Pressure Pumps. SunPumps SCB series pressure pumps are very high quality, maintenance free, DC pumps specifically designed for stand-alone water delivery in remote locations. 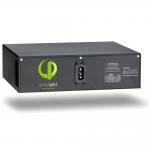 The SCB 10-185 operates on 350 to 1000 watts of DC power and is designed to be powered directly from solar modules.